Make a difference at any level of your organization with Everything DiSC®. Dina Simon is many things: President of Simon Says Give, a charitable organization founded by her school-age daughter and CEO of Simon Says Lead. 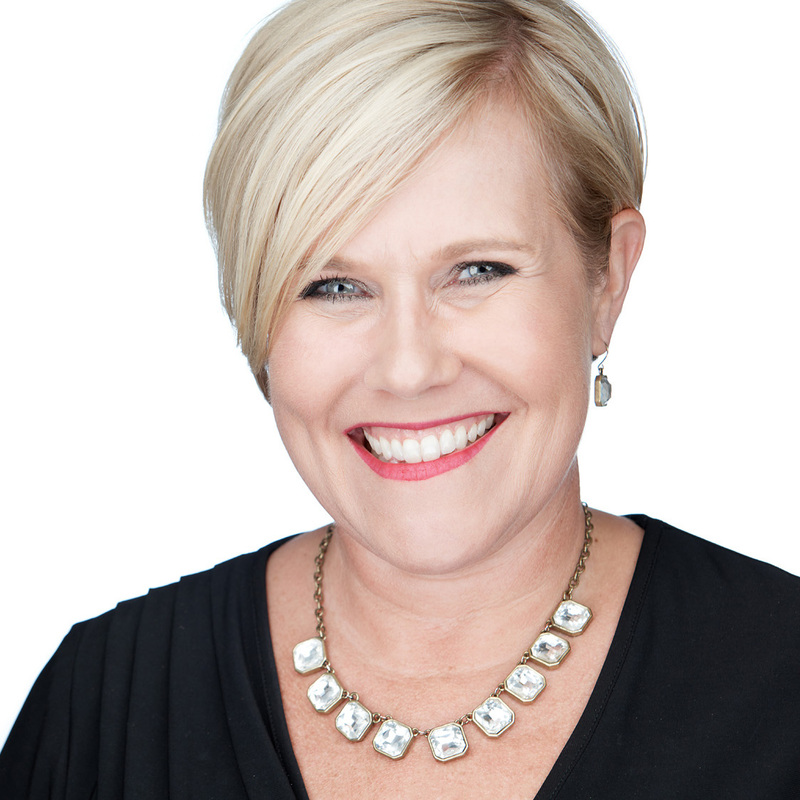 She’s the author of Make Unstoppable Simple – creative problem solving in life and leadership, where she shares her personal leadership story and the secrets of becoming “Unstoppable” in life and business. Simon Says Lead is a consulting firm that works with individuals and organizations to be unstoppable in reaching their desired business goals. With an emphasis on coaching and training leaders at all levels of an organization to achieve strategic business objectives. Dina and Simon Says Lead have been utilizing DiSC for close to 20-years with client companies. Seeing first hand the results that an individual can realize in their understanding of self. Seeing first hand the results that a team of leaders can realize by understanding how common language will help them reach new heights and break-through obstacles to being Unstoppable. Offering coaching for leaders at any level of the organization. Using DiSC as the platform to guide teams to communicate and collaborate together! Bring DiSC to your organization or allow us to host a workshop.